Bray Group has been manufacturing healthcare solutions since 1857. Under the Portia brand we supply a comprehensive range of pharmacy sundries from apothecary’s glass measures to suspensory bandages and head lice combs. Many of the products we supply are manufactured on site at our UK factory. Others are made exclusively for us at our partner factory in the China. 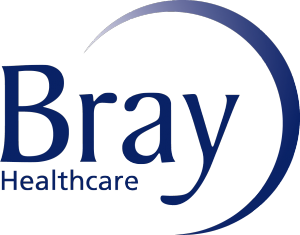 Bray Group also manufacture Avoca caustic applicators and pencils for the treatment of warts, verrucae and granulation tissue; vaginal ring pessaries under the brand name Portia and Nix styptic pencils or haemostatics, which stop minor bleeding from shaving cuts and scratches.